Protect and Power Up Mobile Devices. 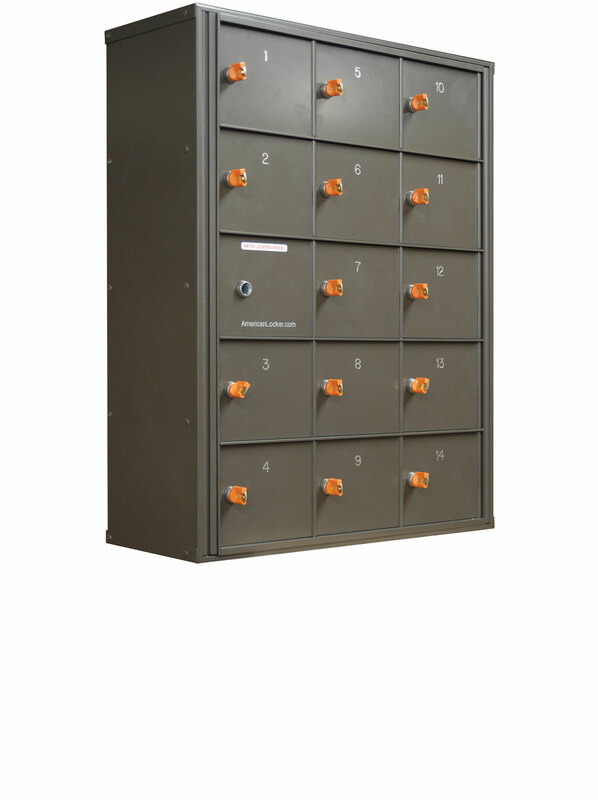 Secure storage to accommodate a range of phones and features recharging capabilities via a USB port in each locked compartment. Choose from our proprietary keyed lock with 16 million, non-duplicative key code combinations or the 4 dial Keyless combination lock. Choose from our proprietary keyed lock with 16 million, non-duplicative key code combinations or the 4 dial Keyless combination lock.